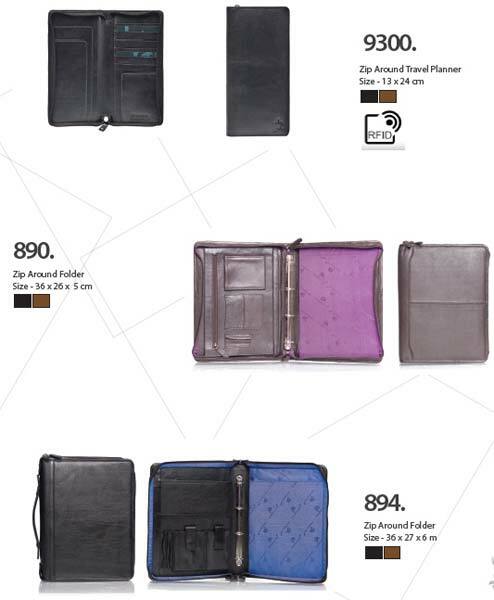 A Leather Conference Folders and made in leather upper side and solid steel holder placed inside for long run. attractive color lining used for make it more shine. there all are in just affordable price. Our reliable and superfast shipping facilities will not let you wait much and will efficiently deliver the range to your doorstep. Headquartered in Delhi(India), we are making available high quality products to every nook and corner of the country.